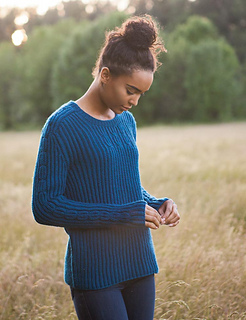 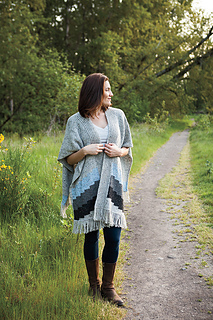 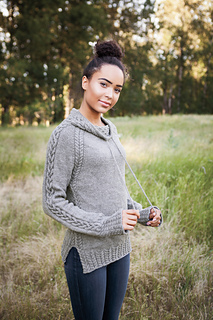 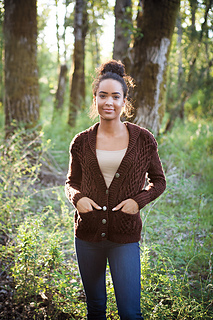 In the heart of every knitter, there is a passion for Fall. 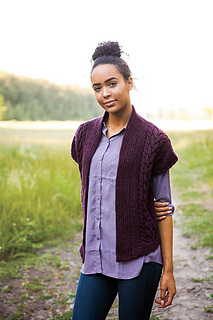 Whether it’s the burst of color, rustic textures, or fading light beckoning you inside to a comfortable chair and a basket of knitting, Fall is a brief, magical season to be preserved. 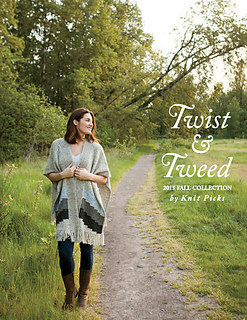 “Twist and Tweed”, a collection of 16 patterns, will fulfill your autumn crafting aspirations. 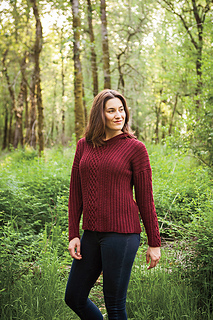 From cabled pullovers to belted cardigans and handsome mittens, these patterns in autumnal shades and heathery hues are perfect for a day in the pumpkin patch, the last camping trip of the year, the first night at a football game, or a leisurely stroll around town, leaves crunching beneath your feet. 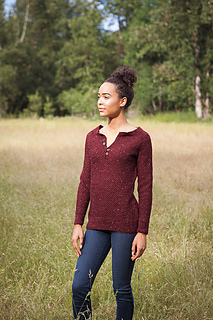 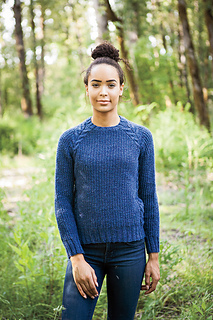 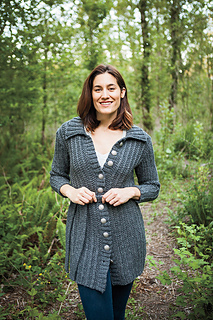 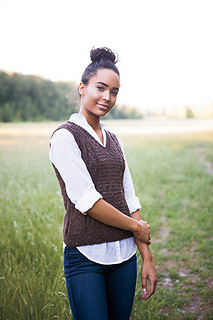 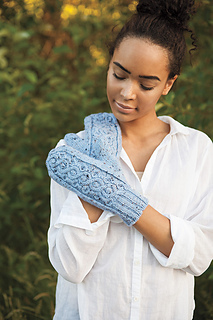 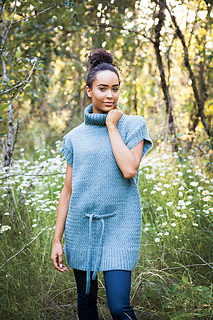 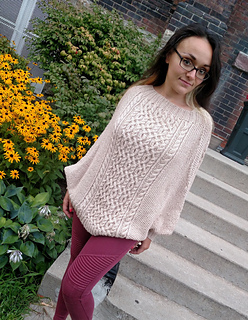 You’ll be knitting these patterns this autumn and beyond, when you find so many projects in “Twist and Tweed” to make your Fall even more inspired.